In this issue we look at the twentieth-century phenomenon of “copyright creep” and its implications for artists working in the Digital Age. The issue features an article from Dr Shane Burke titled Copyright as Medium. In the article he talks to several artists, including myself about copyright the use of copyright as a theme and driving force behind the creation of artworks. He pays particular attention to the “Blurred Lines” sonification piece I made the Common Property exhibition at Jerwood Space in 2016. 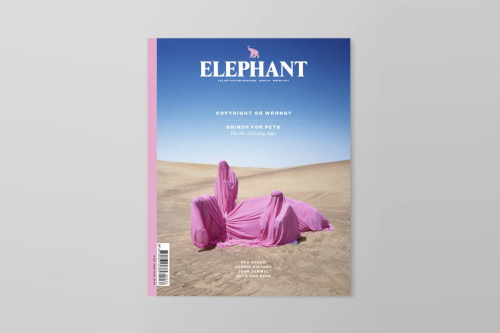 Go read the whole article on their website and buy the latest issue of Elephant Magazine for more.